EVEN on St Patrick's day, Warwick's most loyal Irishman won't touch a pint of Guinness. Instead, sponsoring the year's biggest bowling event has helped Val Gray find a cure for his homesickness. 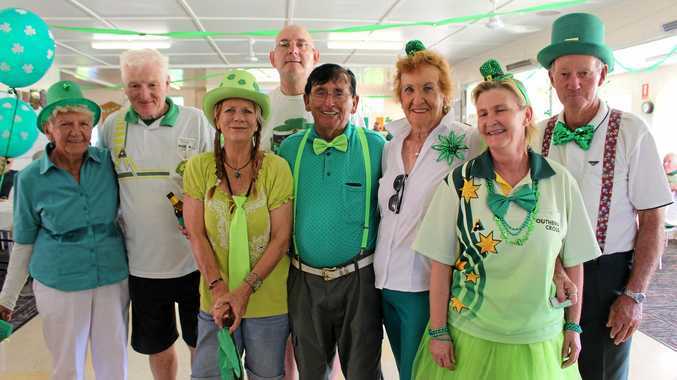 Surrounded by friends sporting shamrocks, dressed head to toe in his country's national colour, there was no better place for Mr Gray to spend St Patrick's day than the bowling green. "It's a tradition to celebrate and it's a social day. Look at the way everyone dresses up and they are having a laugh,” he said. 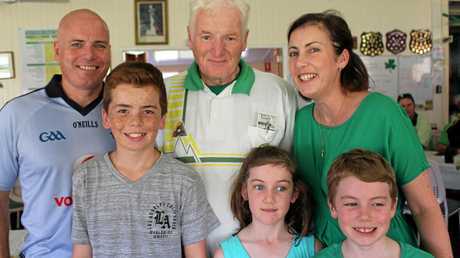 For Mr Gray, the day was more than just a display of Irish patriotism at Warwick's Southern Cross Bowls Club. It's all about getting people out for a bit of fun. "Bowling clubs are the basis of a lot of friendships and they keep an awful lot of people out of hospitals I can tell you that,” Mr Gray said. But it wasn't just the oldies out having a good time. Mr Gray enjoyed the company of three generations. When they retired from the green, bowling club members and guests had the chance to discover a little bit about their own Irish heritage. 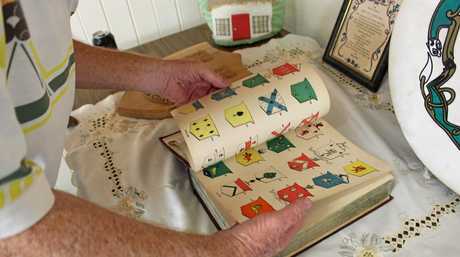 Bowlers poured over a book full of old Irish names and family shields to find out the meaning behind their ancestry. 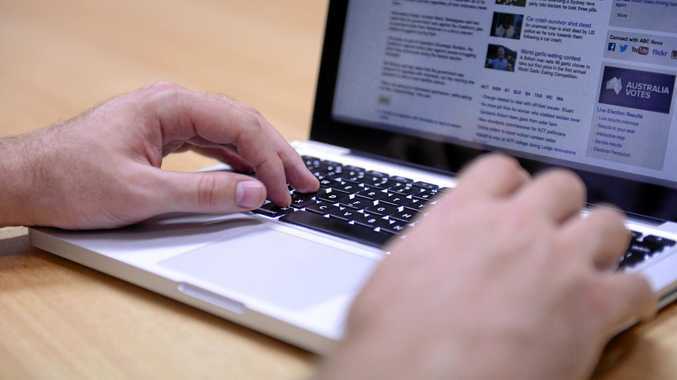 "A lot of these would have partly Irish families going back for years,” Mr Gray said. But if you didn't it wasn't a problem, you're still welcome in Mr Gray's books. With plenty of happy faces around the Southern Cross club house that certainly seemed to be the case.